more: For a special occasion...and OMG.. My 100th post!! For a special occasion...and OMG.. My 100th post!! I can't believe I have that many posts.. hwat Milestone for me. Yay!!! I'm a working mom that absolutely loves what I do and is always enthusiastic about sharing it with anyone I meet. 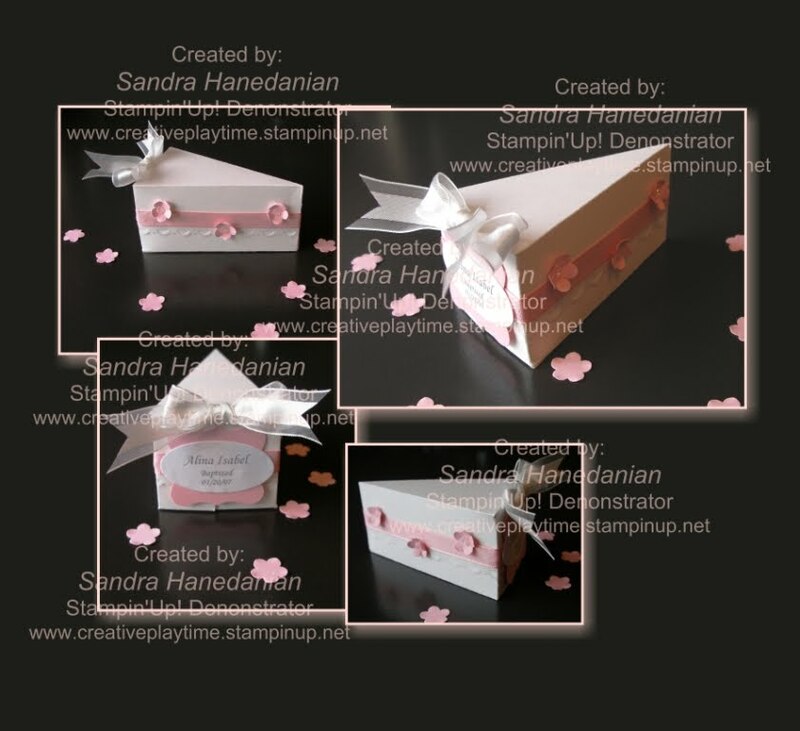 I've been with Stampin' Up! Since Sale-a-bration of 2004 and don't plan on going anywhere any time soon. 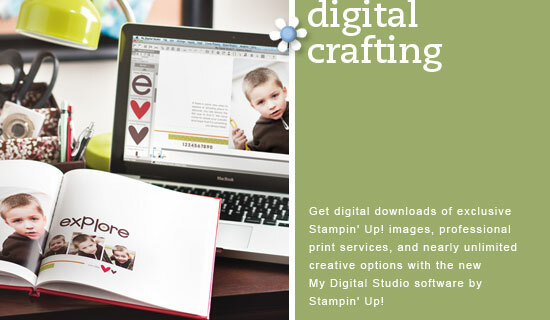 Like me, Stampin'Up! has grown and changed in many ways... I too have grown and added to my family and circle of friends. Happy to be where I am, with all this positive reinforcment and love I get from my Stampin' family and my own family. Come join me and maybe some of the enthusiasm will rub off on you too! Need Color Inspiration? click me! !